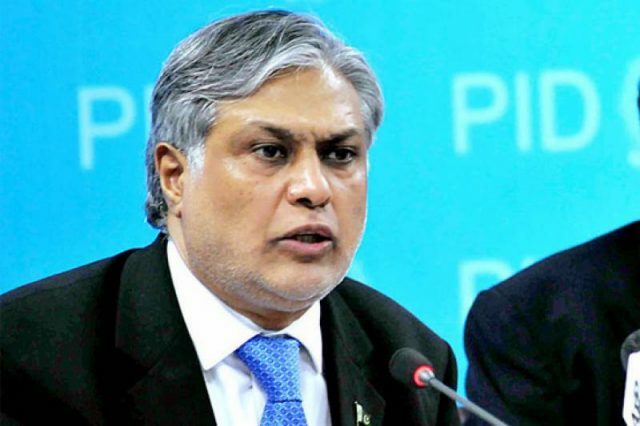 National Accountability Bureau (NAB) filed a supplementary reference with new witnesses against former finance minister Ishaq Dar on Monday in the corruption reference. The supplementary reference was filed at the Registrar’s Office by NAB’s Special Prosecutor Imran Shafeeq and NAB’s Investigation Officer (IO). Additional witnesses and three new accused persons have been part of the reference, according to the sources. In previous hearing on Friday, the NAB prosecutor informed the court about this, adding the bench that approvals to file supplementary references against Dar had been given. A supplementary reference has been prepared against former finance minister Ishaq Dar and approval has been taken from the relevant authorities.